Grabbit Fever is here once more! This time we are celebrating the Lunar New Year with amazing items available for limited time! 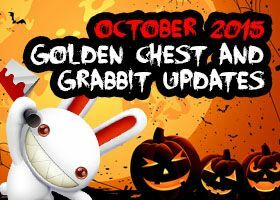 From Jan 29th ~ Feb 12th, enjoy grabbit with special items selection available. 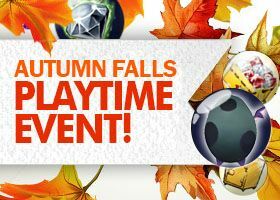 We wish you all good luck to grab the best items! [Update] Dungeon Einhorn is available!